Web site builders: It’s a new day and Pinterest Image Optimization is critical to effective website management. 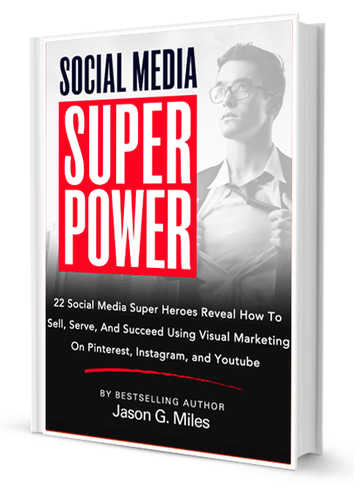 Choose the top 20% of your older posts that get the most traffic. You’d do this by looking in your analytics. Create a unique image for them using Photoshop Elements (PSE). Or if you have a very strong collection of high quality images, then brand them with your logo, name or website, and include one of them in each post. For the remainder of your older posts – You could consider making a unique image in PSE for the category, and including that in each post within that category. So if your category is ‘Chesseburger Recipes’ and it has 6 posts in it, you’d have 1 image that you’d include in each of the 6 posts. That would save you a lot of time. Why would you go to this trouble? 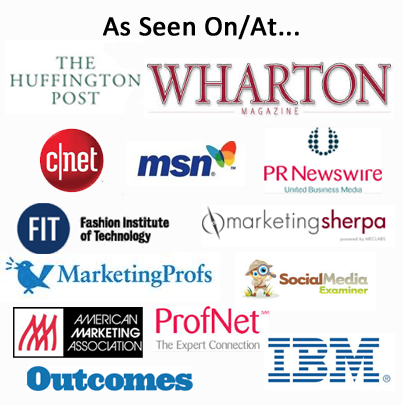 Your articles are valuable to the people interested in your niche. 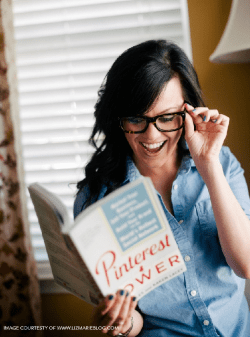 I have found SOOOO many articles that I would pin, (especially to my ‘Pricing Nerd, Yes I Am’ Pinboard), but there is no image – I cannot pin it unless I make my own – Yes – I’ve done that. Consider this PIO work as a gift to your community of followers / readers / customers. They want content to pin to pinterest – make it easy for them to work with your content. Google (search engines) are already favor your content – now if you add an image – and the social sharing buttons (spoiler alert for Part 3 in this series). You’ll make your content even more attractive to them. Your old posts probably need to be cleaned up a bit anyway. Going through and putting in an image will give you a reason to fix those broken links, and clean things up that are out of date. 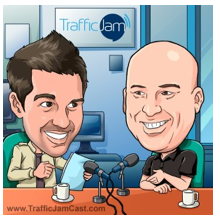 You’ll be reminded about your great content – and you’ll get a few “aha’s” along the way. You’ll discovery topics that you’ve neglected, stories you never followed up on, concepts that could be enhanced/expanded/improved upon. 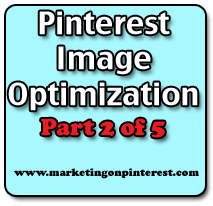 Pinterest Image Optimization is important stuff now that we’re in the era of Pinterest. I hope you’ll take the time to bring your content into this new era.